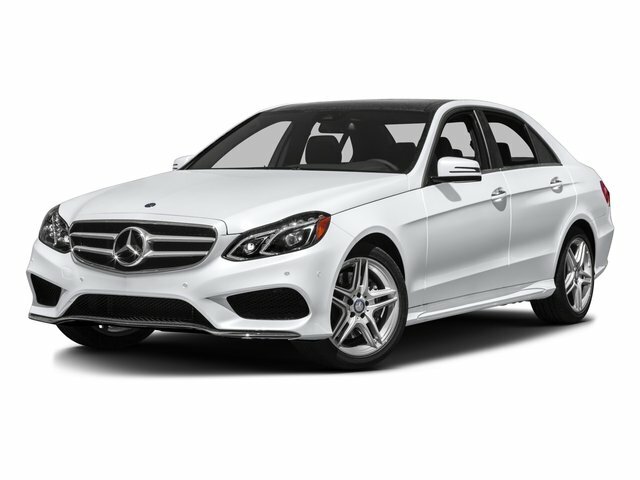 Description Come see this 2011 Mercedes-Benz E-Class E 350. Its Automatic transmission and Gas V6 3.5L/213 engine will keep you going. 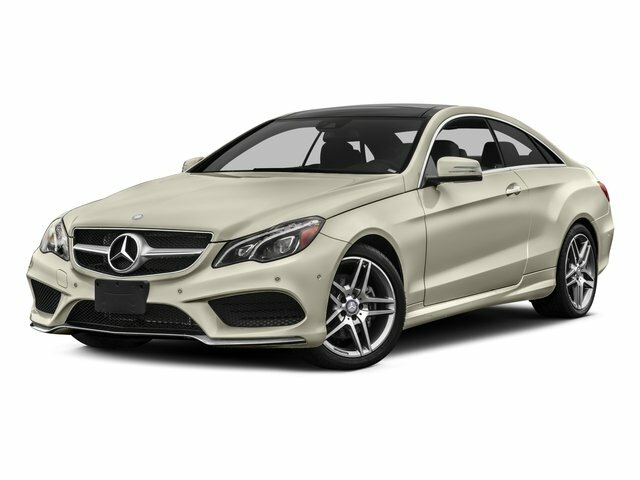 This Mercedes-Benz E-Class has the following options: Vehicle-speed-sensitive pwr rack & pinion steering, Variable-focus halogen headlamps w/projector low beams, Universal garage door opener, Tire pressure monitoring system, Temporary spare tire w/steel wheel, Split-folding rear seats, SmartKey infrared remote -inc: trunk open, windows & sunroof open/close, panic alarm, fuel filler door, selective unlock, Single red rear foglamp, Selectable light-sensing headlamps, and Roll-over sensor.